Medication and consumable deliveries in and out of pharmacies are vitally important to get right. 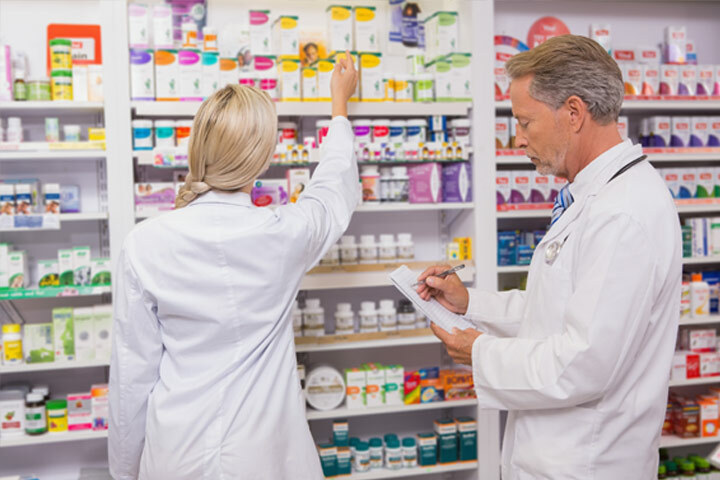 CitySprint Health has a dedicated team of experts focused on delivery solutions for pharmaceutical wholesalers and manufacturers as well as clinical pharmacies. Our hospital pharmacy to home delivery service offers your discharged and clinic patients the convenience of receiving their medication at home or at a preferred location, ensuring that they no longer need to wait on wards and reducing 'bed blocking' costs. We can also support deliveries (either ad hoc or scheduled) between inter-site pharmacies, allowing you to efficiently manage your stock levels at each location. In London, our pharmacy to home delivery service is supported by our sister brand On the dot. 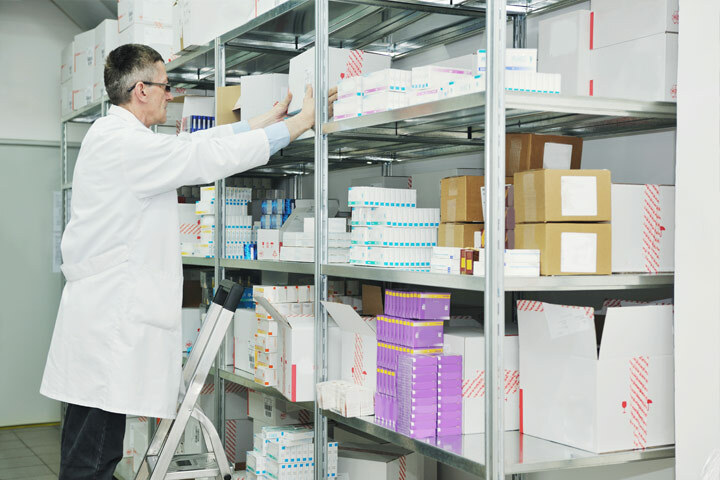 CitySprint Healthcare has a dedicated team of experts focused on delivery solutions for the pharmaceutical wholesale market, including over the counter (OTC) products, finished products, sensitive clinical trial research materials and investigational drugs. Our dedicated routing and planning teams can optimise routes and improve efficiencies, whilst our leading-edge technology give you a real-time tracking and full chain of custody. If you're interested in learning more about our pharmaceutical logistics service or how we can help your business, get in touch below.